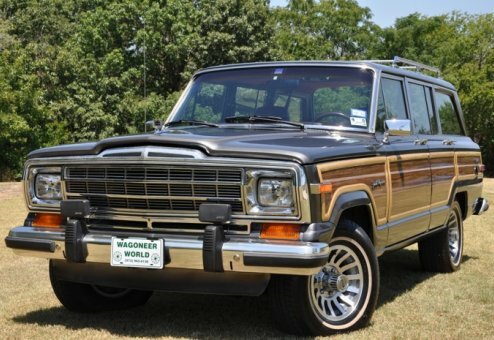 Wonderful Woody, low-miles and minty! 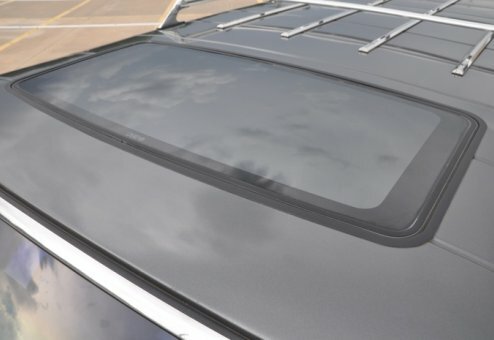 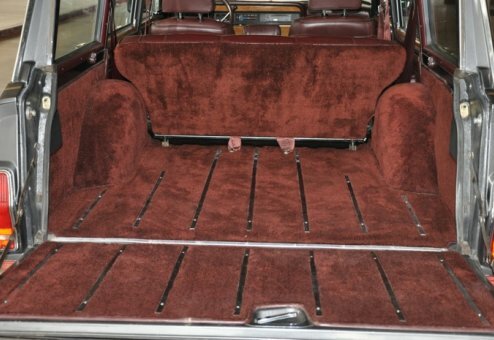 Factory sunroof, rust-free and great ownership heritage. 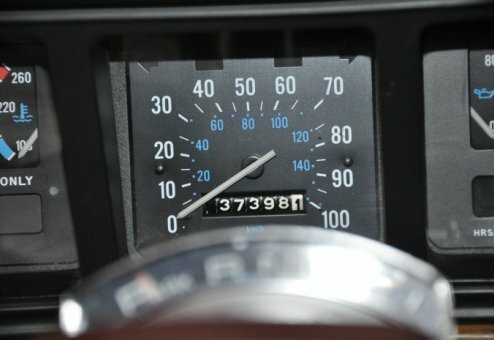 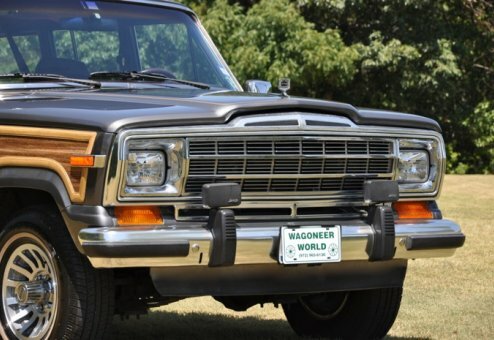 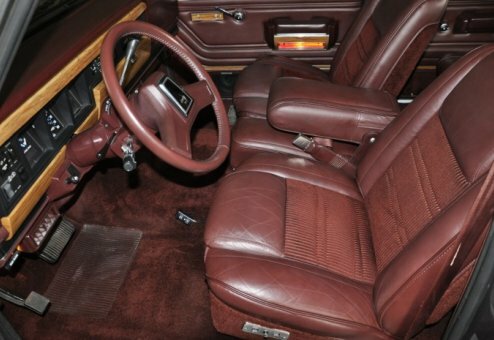 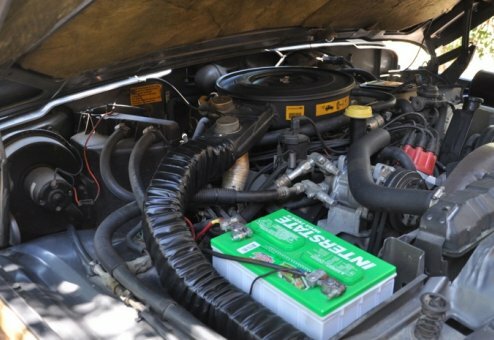 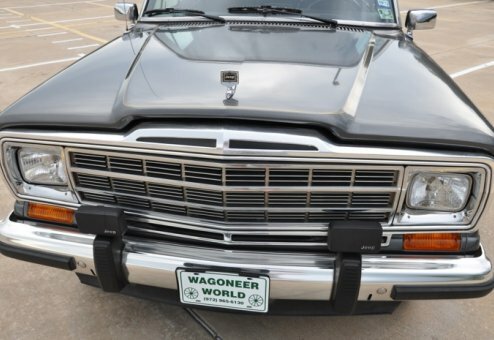 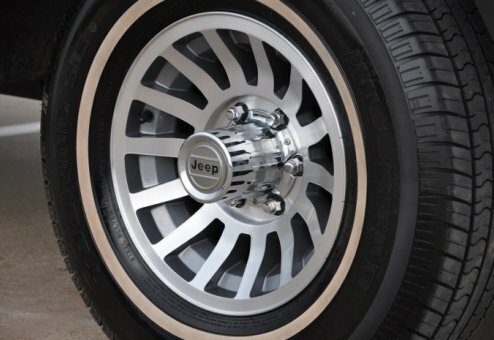 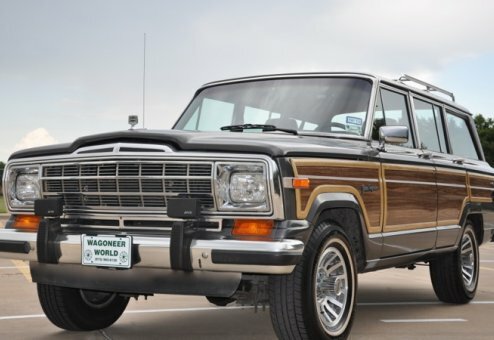 This super low-mileage head-turner is a Texas & California Jeep, just as original, rust-free and clean as you would expect from Wagoneer World. 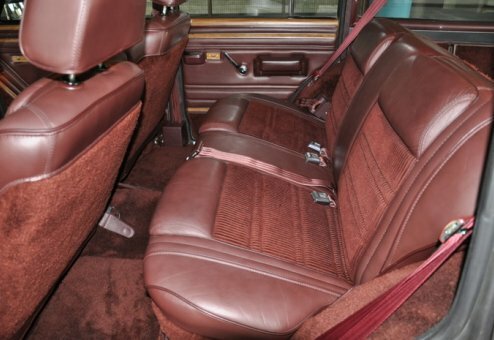 Includes a factory-option and installed sunroof, upgraded rear shoulder belts and Kenwood CD player/sound system. 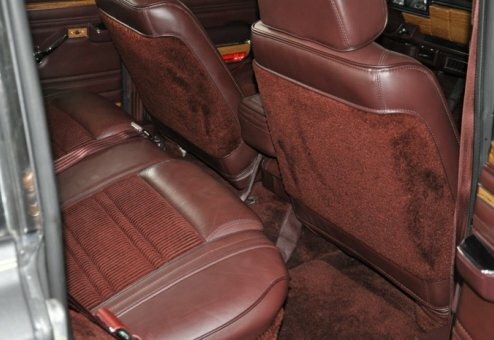 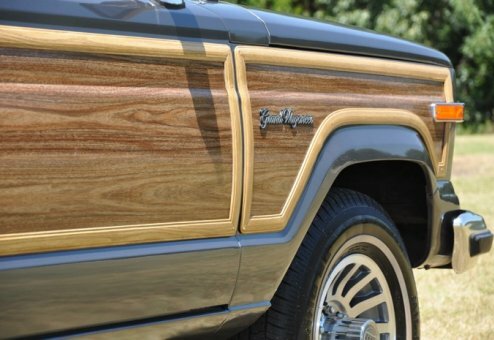 Stately and rich color combo, this Jeep is documented, a non-smoker, well-cared for, fully serviced and ready to roll. 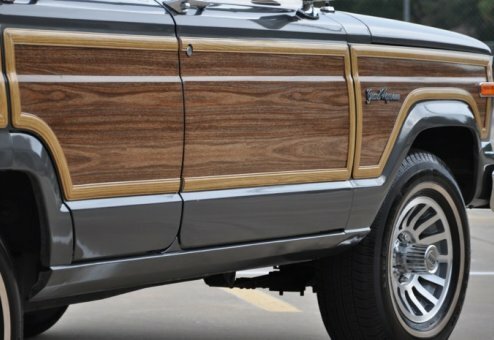 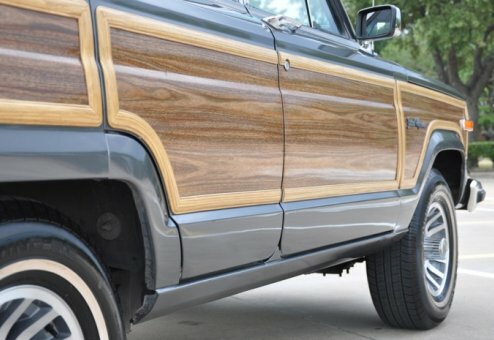 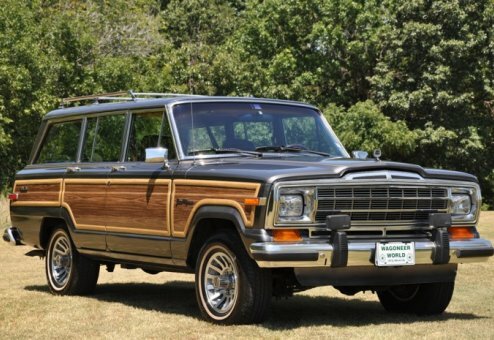 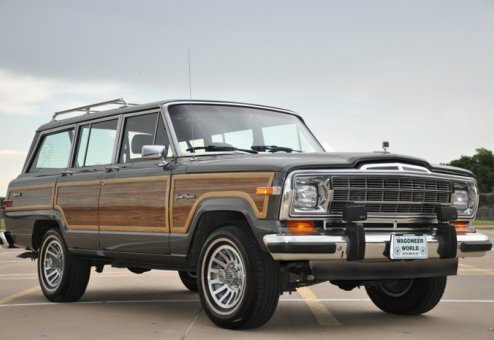 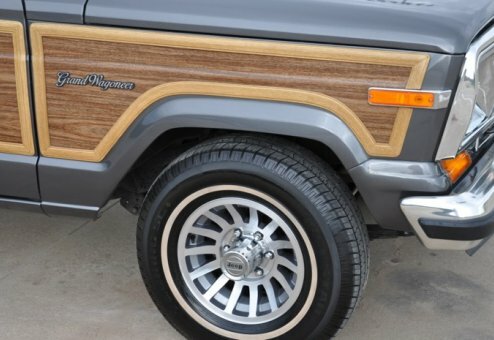 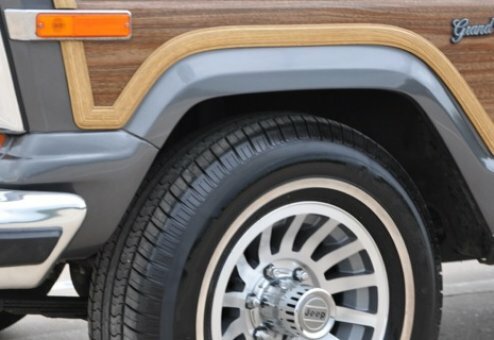 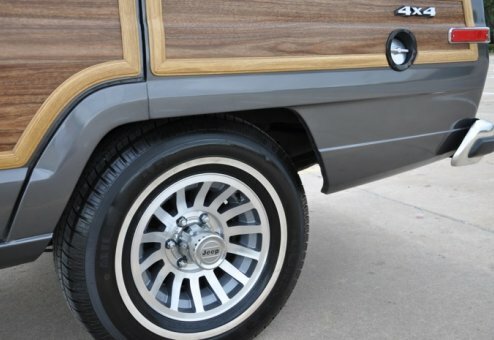 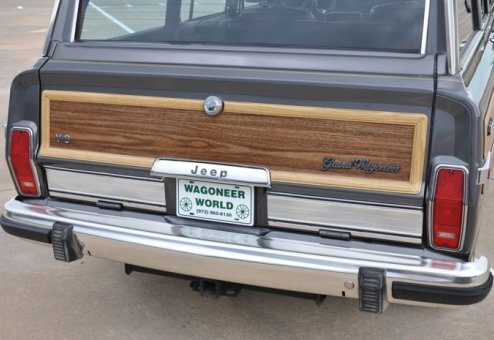 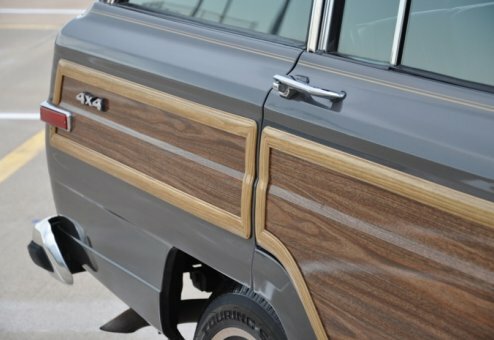 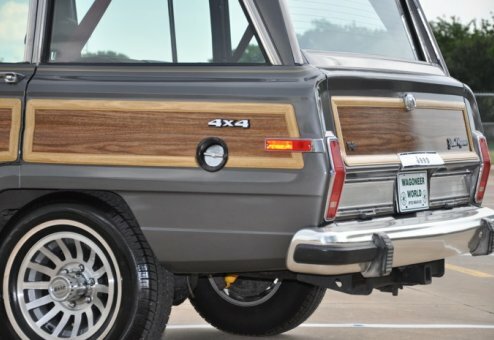 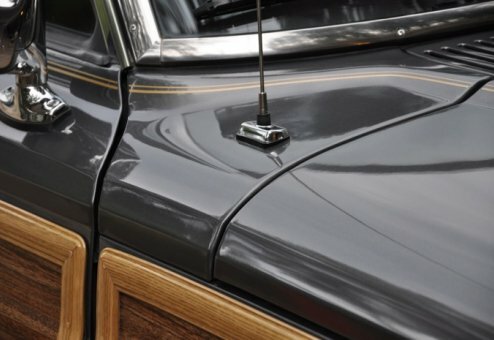 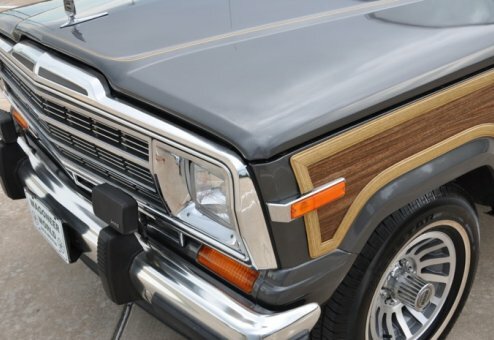 Cold AC and Wagoneer World certified, this Woody is a stunning beauty that is sharp both inside and out.